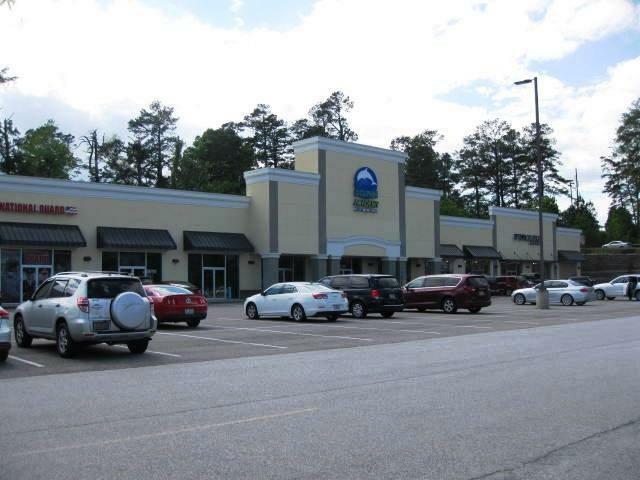 Academy Sports and Outdoors, 30,000 sf, situated on a 13 acre development. 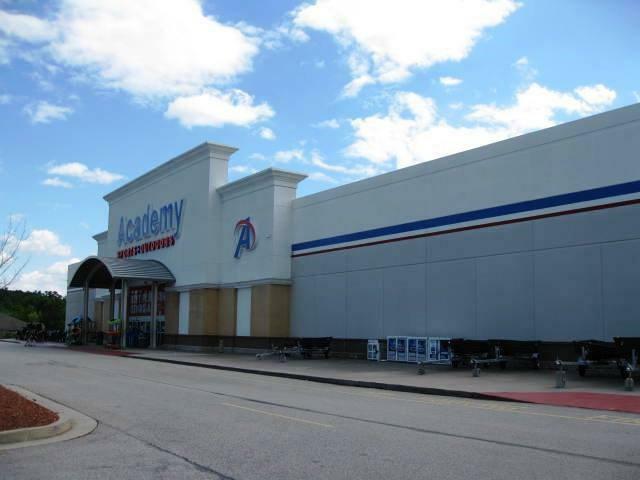 Academy Center is adjacent to Academy Sports. Left End Unit # 1 - approx. 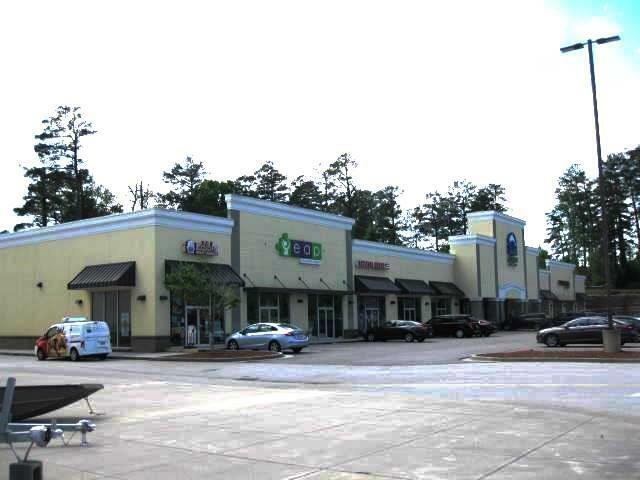 1,260 sf & Unit # 2 3,010 sf - Available. 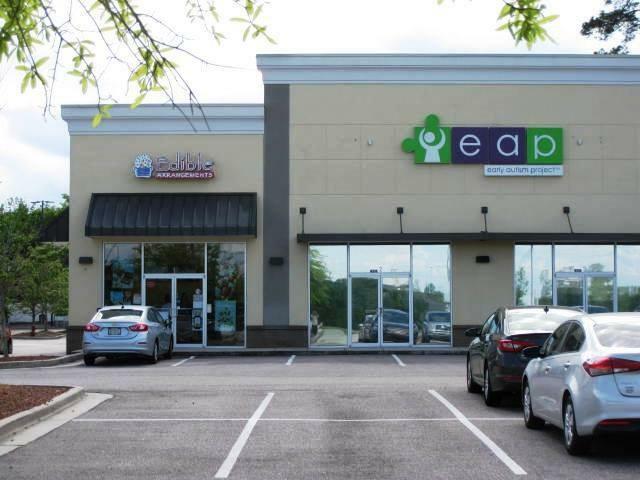 Tenants: Uptown Cheapskate, Dolphin Academy Swim School, National Guard. Base rent $ 19.50 psf plus $ 4.25 psf for cam, taxes and insurance. Ample Parking! Pylon Signage at both entrances; Washington Rd & Owens Rd with signalized intersection for safety. Signalized intersection of Washington Road and Owens Road in Evans, Georgia.